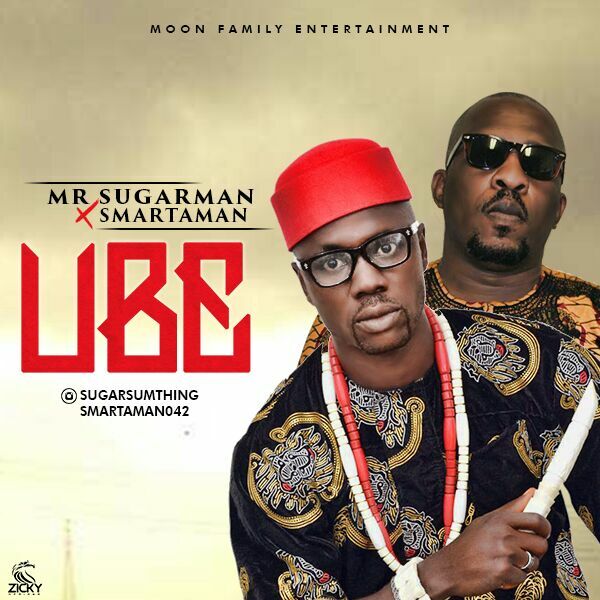 it is a new single "UBE" from two Abia State born musical kings, Mr Sugarman (Formerly Brown Sugarman) and one of pioneers of igbo rap game and Enugu brought up Smartaman. 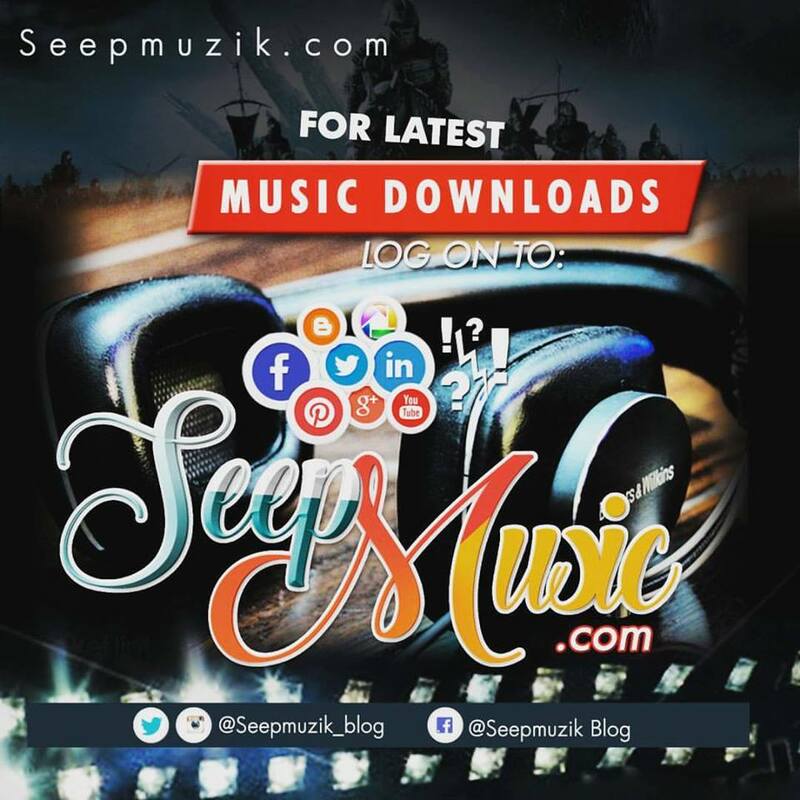 "UBE" is definitely a hit as club DJs and radio stations confirmed the claim already and you should not be left out to grab the hit. UBE which means pear in Igbo Language is one thing used in the igbo tradition to denote a person who is blessed, so the hook also states so with the popular igbo adage "Onye Ube Ruru ya racha" meaning "who God has blessed, let him enjoy".